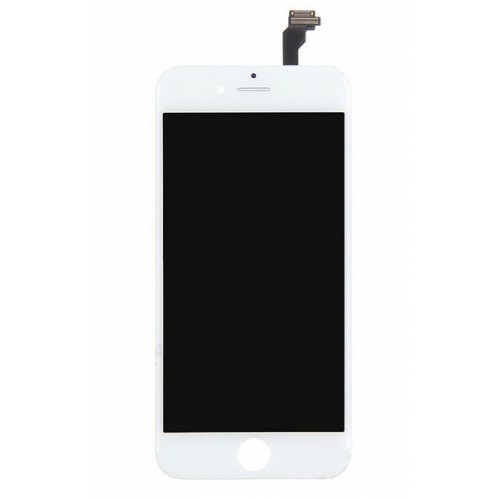 Plan to buy wholesale best quality original iPhone 6 diy lcd screen assembly replacement kit white color ? 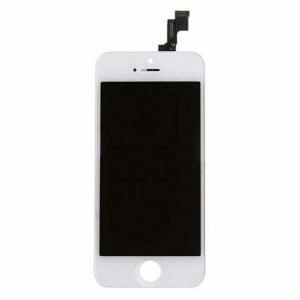 Resun provide fast shipping white iPhone 6 lcd screen assembly kit, it can effectively replace the old, broken, cracked, damaged, faulty iPhone 6 screen. No need further looking for suppliers, just enjoy the OEM quality and profitable screen assembly kit from China leading supplier: Resun! The original iPhone 6 DIY LCD Screen Assembly Replacement Kit White Color is a safe and reliable way to replace your damaged iPhone 6 screen. A pre-assembled kit is exactly what you need for a quick and easy fix process. Which is why Resuphone is offering you an original iPhone 6 DIY LCD screen kit that will change the way you have been using your phone in a matter of minutes. 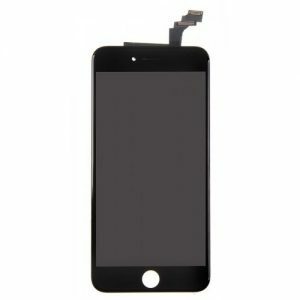 Compatibility: The Original iPhone 6 LCD replacement kit is designed specifically for the iPhone 6. 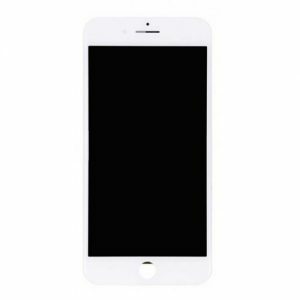 As it includes all the specifications required to support the iPhone 6 without any issue. Making sure that the screen offers a quality and reliable use for years to come. Quality: This is an original iPhone 6 DIY screen that thoroughly checks and tested to ensure quality. We have in-house Apple experts that take on each and every replacement screen and run a thorough test and check of each and every component. Installation: This DIY replacement kit is designed in a way that ensures easy installation, and comes with pre-fixed components to ensure a smooth and easy transition. Making sure that you have to do the bare minimum. 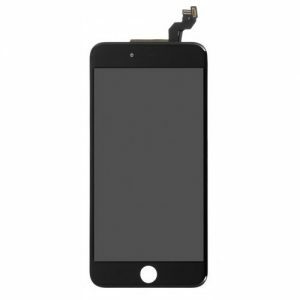 Replacement: With this iPhone 6 LCD replacement screen you can easily replace shattered, damaged, or scratched display screens. An easy to way to bring your iPhone 6 back to life. Reliable & Safe: We are offering a reliable and safe replacement screen that is manufactured using the same quality and components you find in an Apple screen.